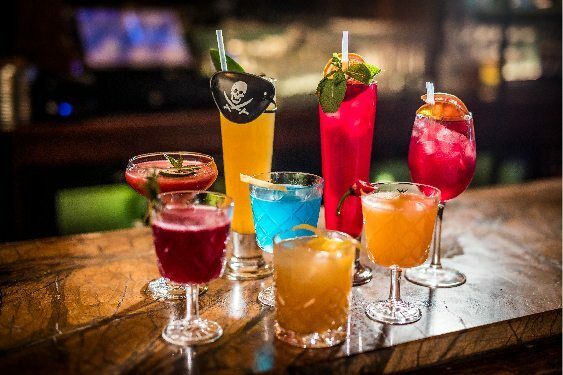 Works Night Out? 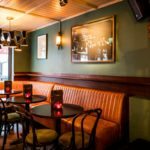 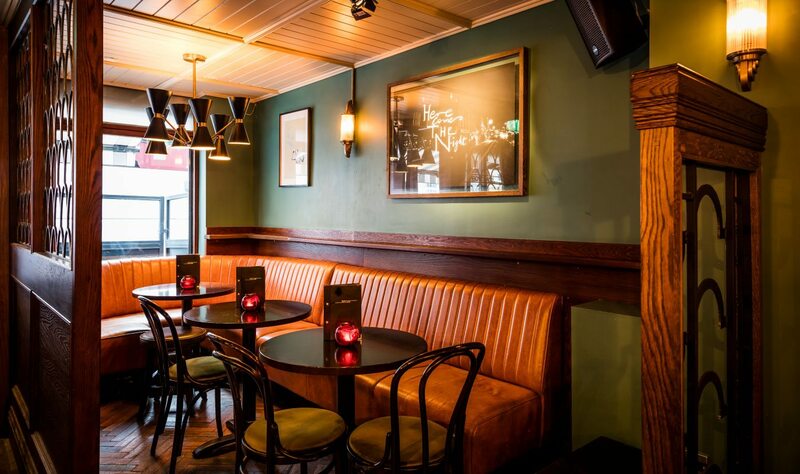 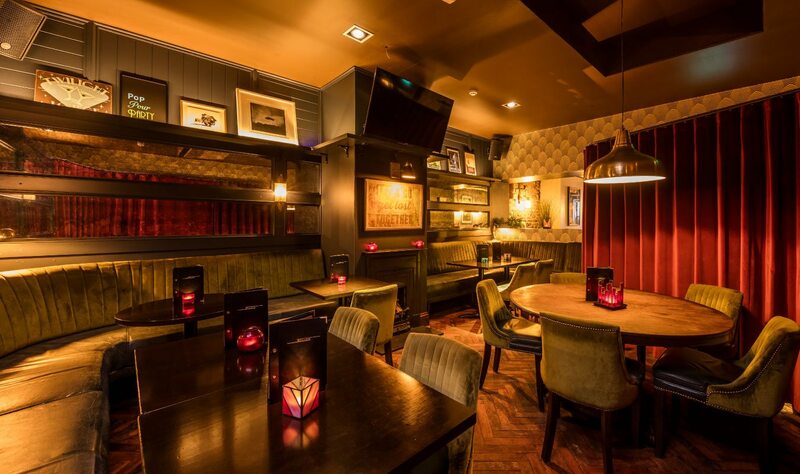 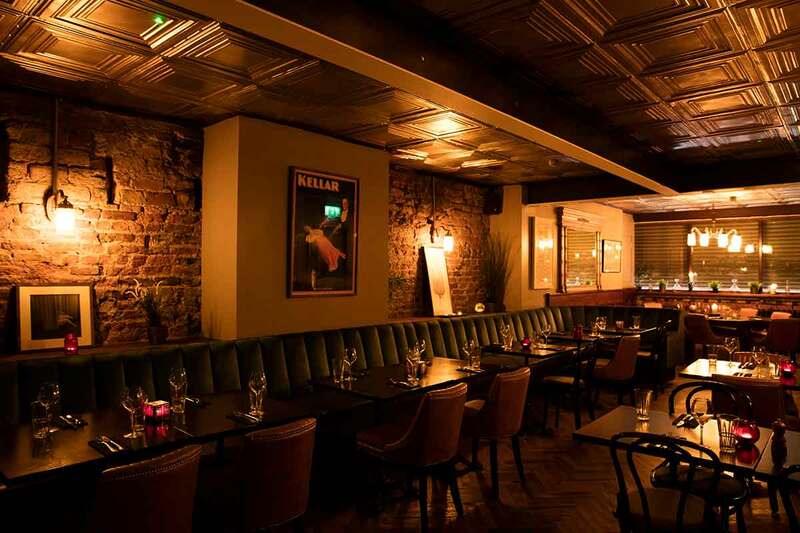 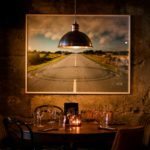 Looking for an Office Party Venue in Dublin City Centre? 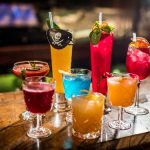 Bow Lane is your answer! 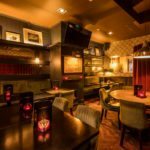 Looking for an Office Party Venue in Dublin City Centre? 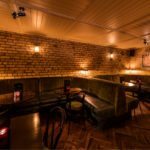 Bow Lane is simply one of the very best party venues in Dublin Town! 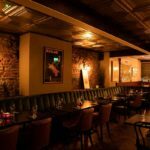 Finding a place that’s great for a works night out or office party and keeps within your budget can be tough. 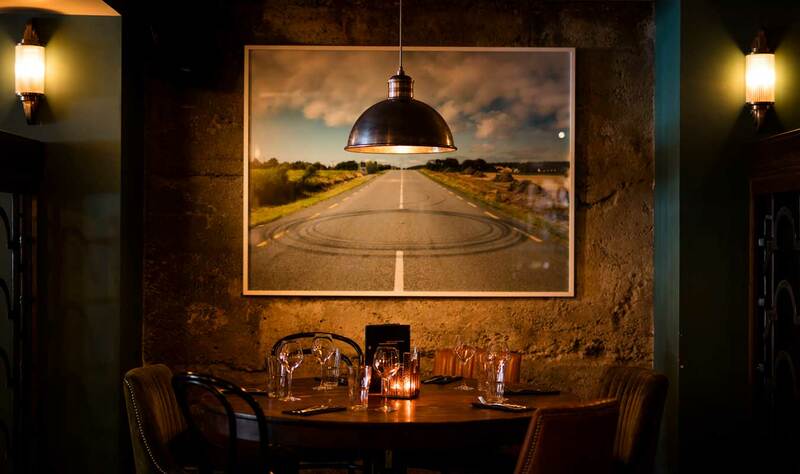 Bow Lane’s comfortably smart industrial art-deco style and great music vibe is a perfect location to suit all comers. 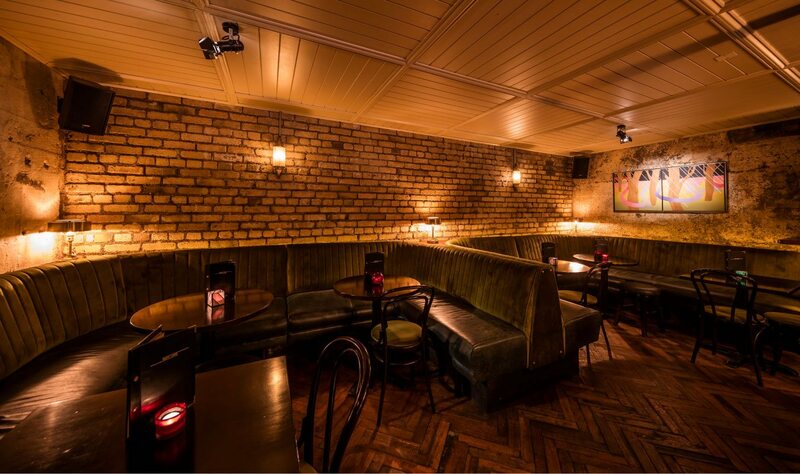 The layout has quiet corners and party central spaces so we can look after small to medium size groups brilliantly. 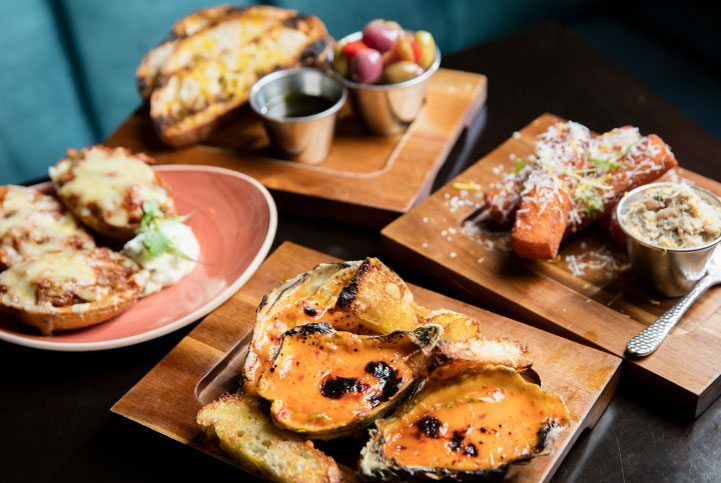 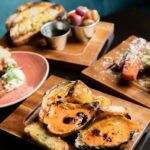 We have finger food menus or full on sit-down dinner menus. 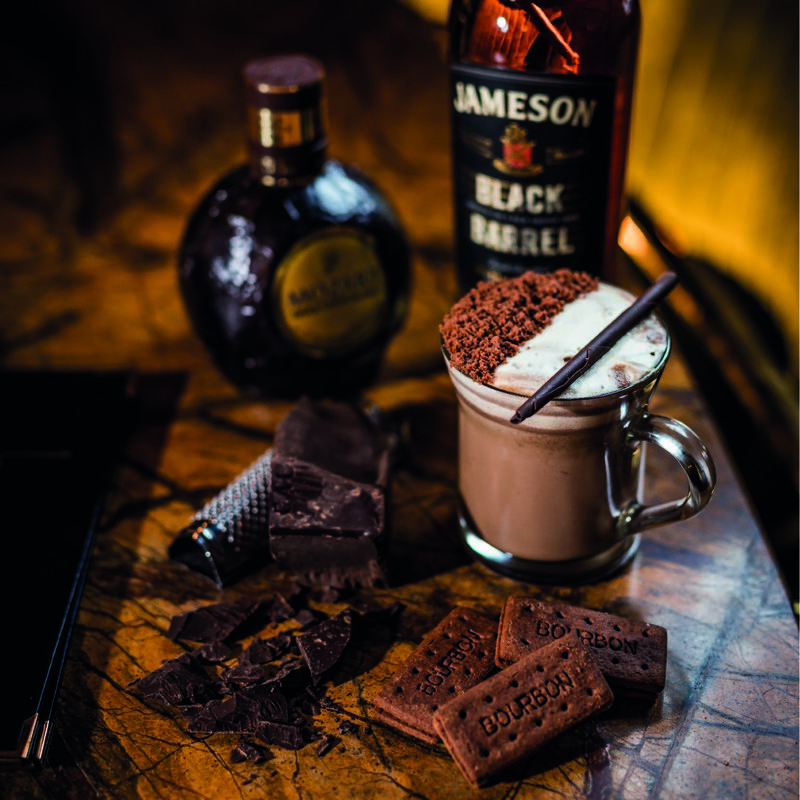 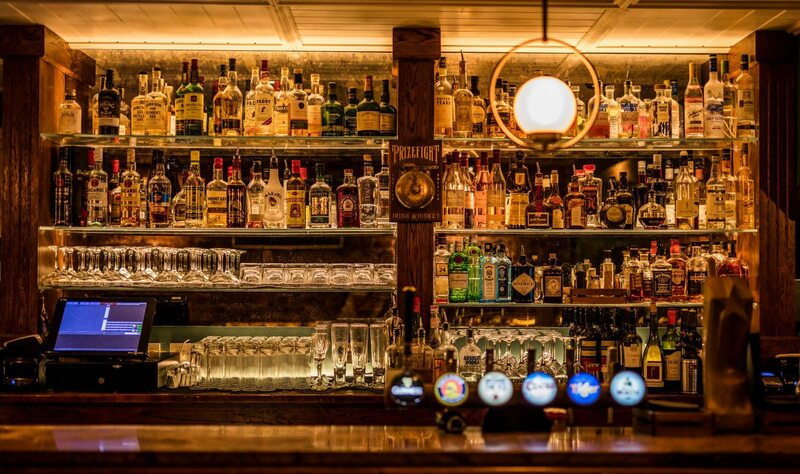 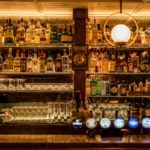 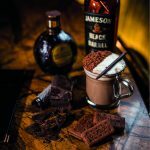 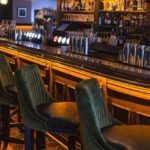 The Location is convenient for travel in and out of the city and we specialise in craft-made cocktails and have a comprehensive List of wines, craft Bottled and draft Beers as well as many commercially recognised Brands. 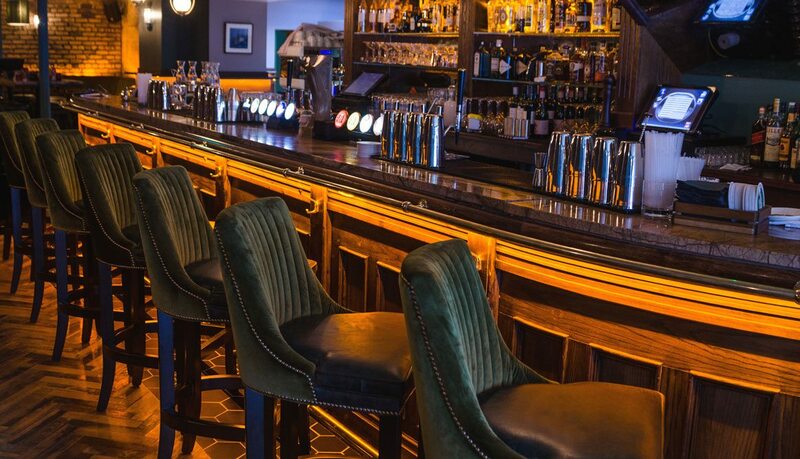 Our DJ booth hosts some of Dublin’s top names.